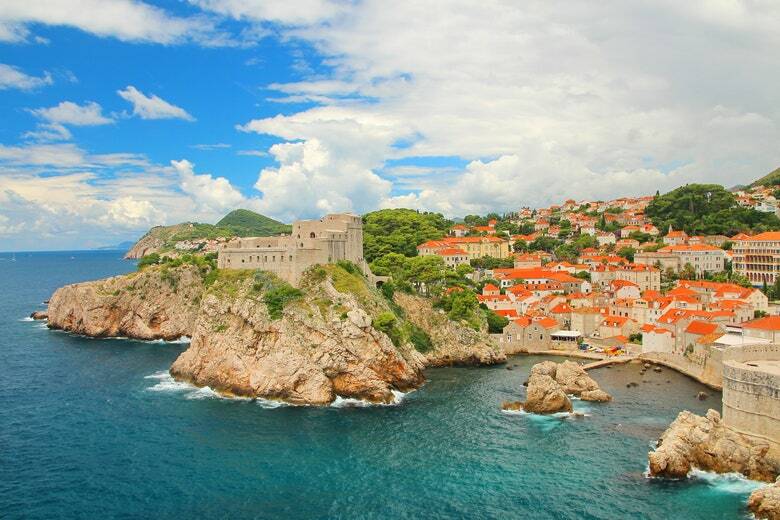 From Dubrovnik, Croatia (aka Kings Landing) to Seville, Spain (aka Dorne)—here are the places to set-jet. 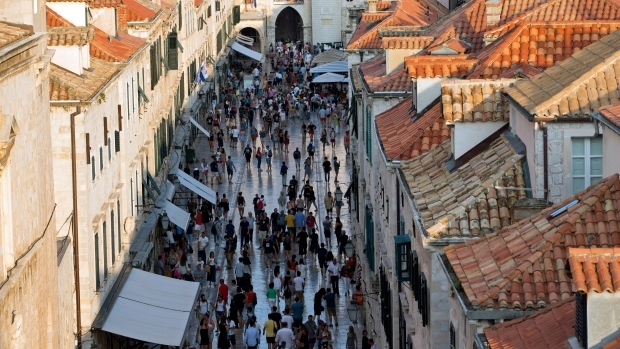 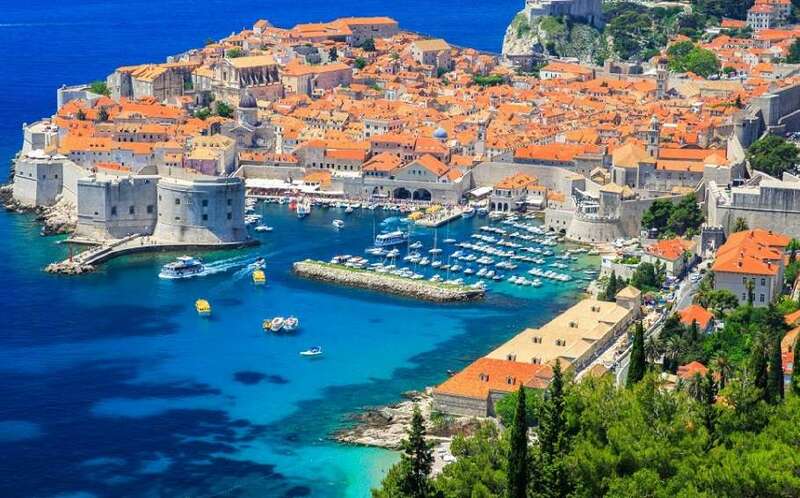 To celebrate the final season of ‘Game of Thrones,’ Rough Guides is releasing an updated guide to Croatia featuring locations from the show including Dubrovnik, the ancient city that plays King’s Landing. 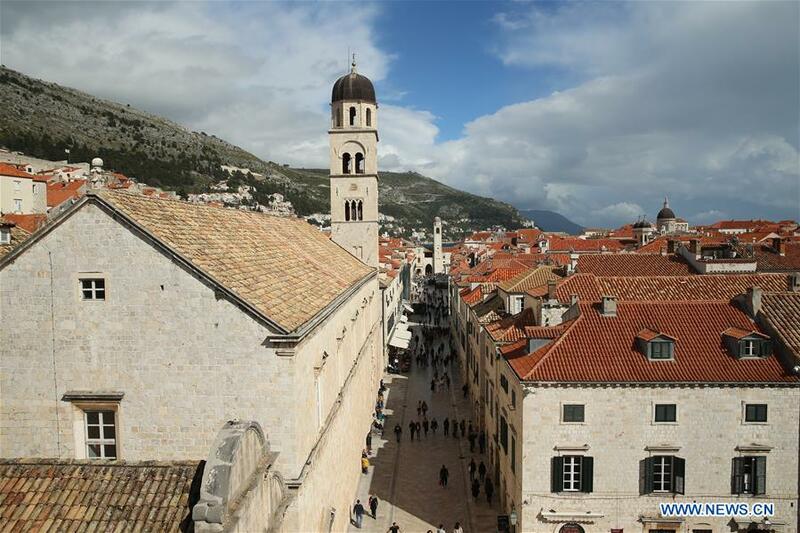 Source: Explore Dubrovnik In Croatia, The Pearl Of The Adriatic! 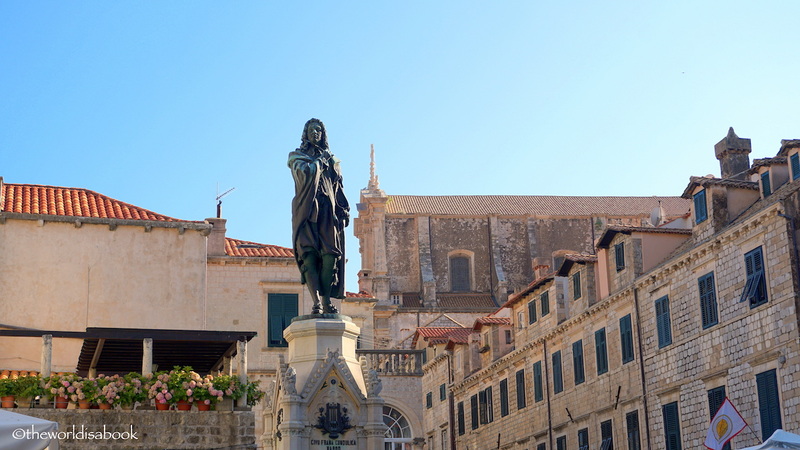 Guide and tips for spending a day in Dubrovnik, Croatia with kids. 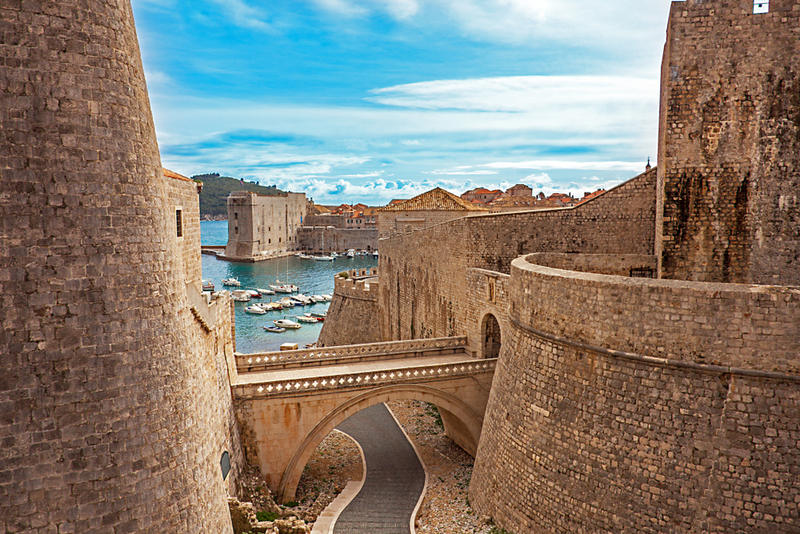 See what you can do in the Old Town area or what to see on a Game of Thrones tour.